Voted as The 425's BEST Auto Detailing Center! Treat Your Car Like You Love It! Pamper your vehicle with industry leading detail services and methods in tandem with cutting edge products in the full service Park Place Auto Salon. Our specially-trained Vehicle Appearance Technicians will perform a meticulous cleaning, restoration, and finishing to bring your car to its best possible condition. Our unique facility provides high quality auto detailing, paint touch up, dent removal, clear bra application, wheel repair, and interior repair services all at one convenient location. We are the Auto Appearance Specialists! Park Place Auto Salon offers a full spectrum of services for the restoration, preservation and ongoing care of your vehicle's exterior. Our staff takes immense pride in what we do and we treat every car as our own. We simply won't allow your car to be in any other condition than its absolute best! Let us show you how great your car can really look after a day at The Salon. BOOK APPOINTMENT NOW! Our goal is to make your interior look and feel like new again. Park Place Auto Salon offers the industry's best methods of cleaning and protecting the myriad of surfaces inside vehicles, and we use only the very highest quality products to deep clean and bring those surfaces back to life. Our goal is to make your interior look, feel, and smell new again. BOOK APPOINTMENT NOW! 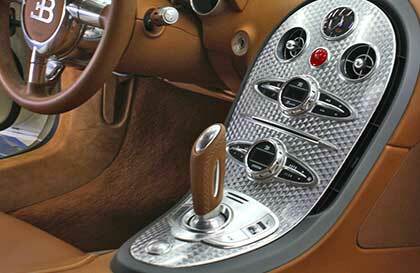 Park Place Auto Salon also offers a number of specialties to meet specific car cleaning and care needs. These repair services will save you money and time compared to most body shops. We offer services for just about everything to get your car looking like new again and our highly skilled detail department doesn't stop with just vehicles. We can refurbish your motorcycle, your boat, even your RV and trailer. Contact Us For More Information. 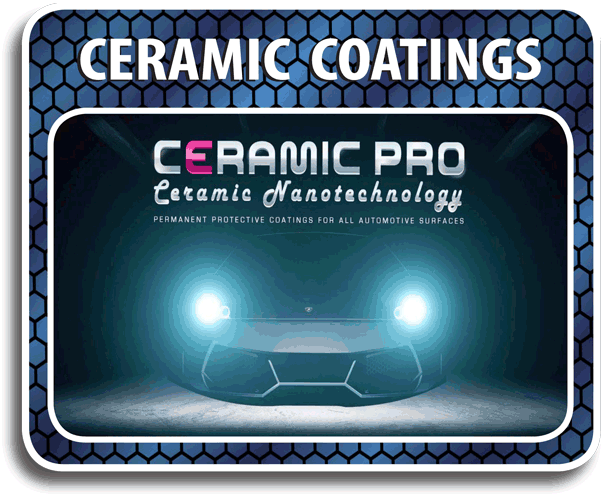 When cured, this multi-layerable, clear, liquid nano-ceramic coating technology will transform itself on the surface to a permanent, ridged and flexible glass shield. Ceramic Pro can best be described as additional clear coat layers, except it has 3 times the hardness and impressive self-cleaning properties. Park Place is proud to be an authorized 3M paint protection dealer and installer. The 3M Pro Series and 3M VentureShield are a clear, thermoplastic urethane film made from 100% aliphatic resin. It's ability to resist yellowing, and provide the highest level of abrasion resistance is unparalleled in the industry and offers superior protection for all painted surfaces, ranging from motor vehicles, to RV's, motorcycles, boats and trucks. 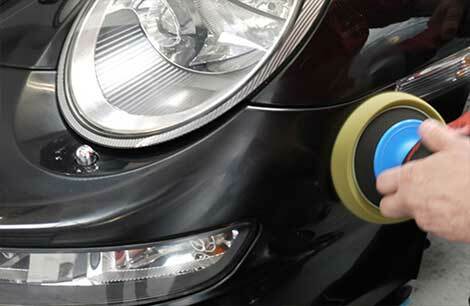 Paint Correction is the process of leveling/removing swirl marks and scratches in the top layer of your paint's finish and requires a great deal of concentration, experience and knowledge. After our process has removed the defects, we begin the polishing and 'jeweling' process to bring the highest luster and gloss possible to the paint's finish. 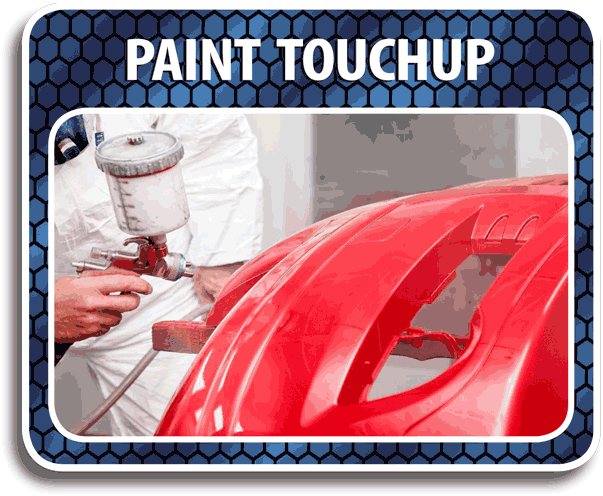 Contact us to discuss bringing your vehicle's paint back to your desired condition. Using our state of the art air brushing technology, we can easily repair rock chips, bumper scrapes, cracks, dings and any other minor mishap that your car's exterior has sustained. We know that car owners take great pride in how their vehicle looks, and we're here to help. We can repair your damaged rims and restore your wheels to their former glory. 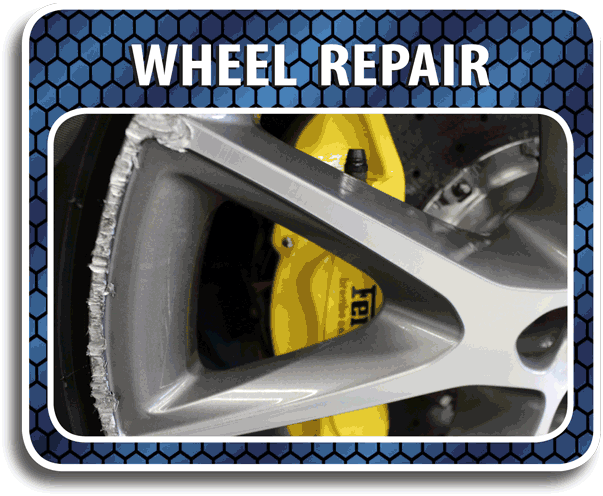 The Wheel Team at Park Place Auto Salon specializes in dealing with wheel repair and re-finishing for all types of wheel damage, from small scratches or curb-rash to significant damage like cracks or bent wheels. Painted brake calipers are the added touch of color that attracts the eye and properly highlights the style of your wheels. 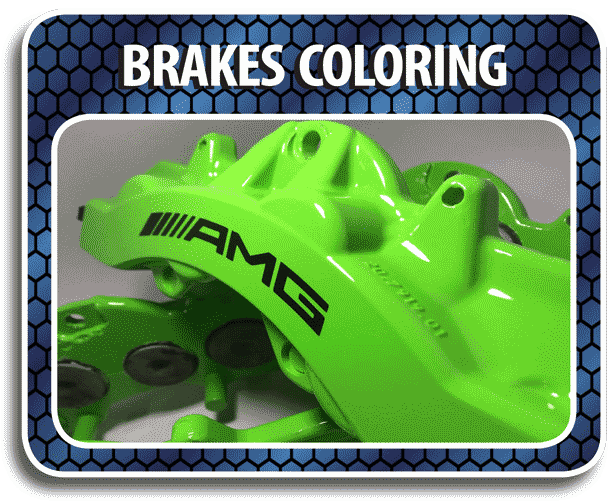 Accentuate your style by professionally coloring your rusty and unsightly brake calipers, rotors, and hubs. Over time, the plastic that makes up your headlights will degrade and cloud over and chances are good that your headlights might be hazy or even yellowed-over. If yours aren't shining quite like they used to, that haze is limiting the amount of light beaming out, making your car less safe to drive at night. 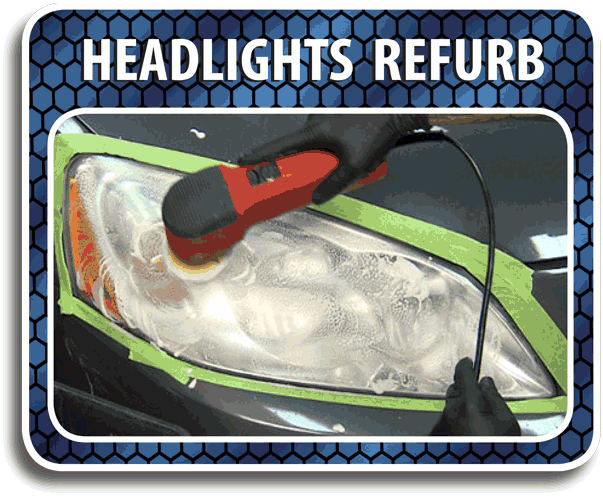 Our headlight restoration process will return your headlights to their factory-intended brightness. We offer a wide range of services including windshield replacement, window tinting and auto glass repair at an affordable price. 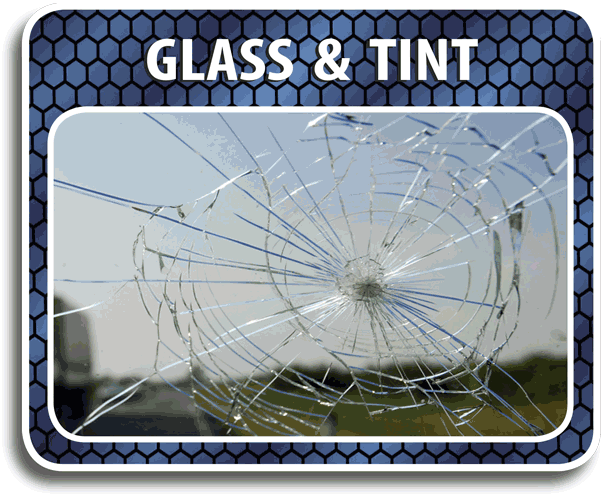 We also offer specialized solutions like rock chip repair, eliminating the need to replace your windows. We're able to source hard-to-find glass for antique, classic, exotic and special interest vehicles, both foreign and domestic, from the 1930's to the newest models. We also are the local experts in tint installation and are proud to offer the largest selection and only the highest quality of window films in the Pacific Northwest. With over 40 types of materials always in stock, including; 3M Ceramic, Huper Optik, Suntek, Johnson, Madico, Llumar & Xpel, we are sure to have the right film and shade for any window tinting application. 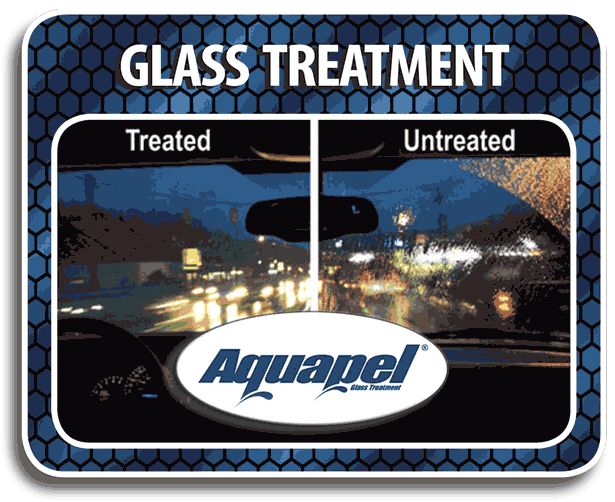 Aquapel is a water repellent glass treatment which creates a chemical bond with glass surfaces, causing water to bead up and roll off, and improves a driver?s ability to see clearly and drive safer. Because of this chemical bond with glass, Aquapel?s slickness and dissipation properties last far longer than silicone-based rain repellents such as RainX. Your one stop shop for upholstery in the Pacific Northwest, Sunmark Upholstery at Park Place provides our customers highest-quality services and finely crafted products personalized for their unique needs. With over three decades experience, if it's got an engine and seats, we can help you with the upholstery. 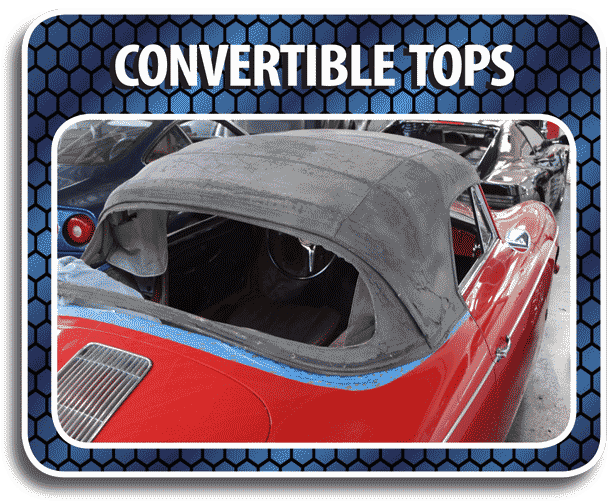 Sunmark Upholstery offers unrivaled services for all convertible top and sunroof replacements and repairs. We understand the value and priority of your vehicle and take the proper steps to ensure it is done correctly. We specialize in diagnosing what exactly is causing the water leak before performing the repair. 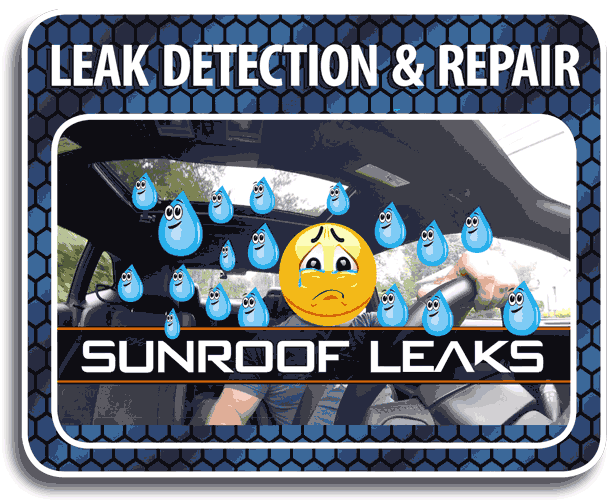 Sunroof Water Leak Repair can be tricky and time consuming. If the root cause of the leak is not properly diagnosed, the problem will continue to recur. Over the past 3 decades we consistently exceed the expectations of our clients by providing cost-effective long-term solutions. 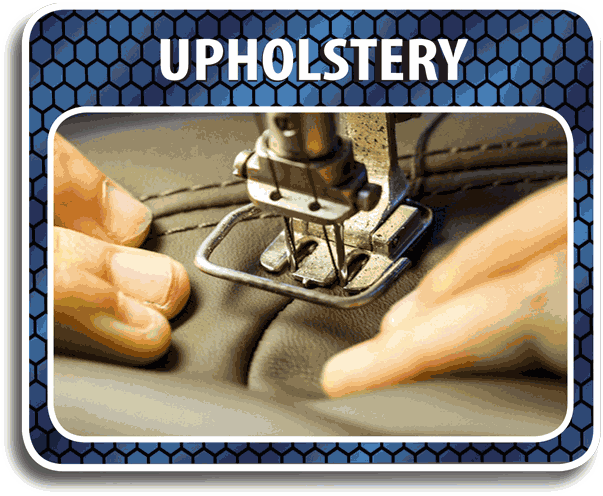 Sunmark Upholstery at Park Place utilizes the most advanced and precise technologies and techniques in the industry to revitalize your damaged items. 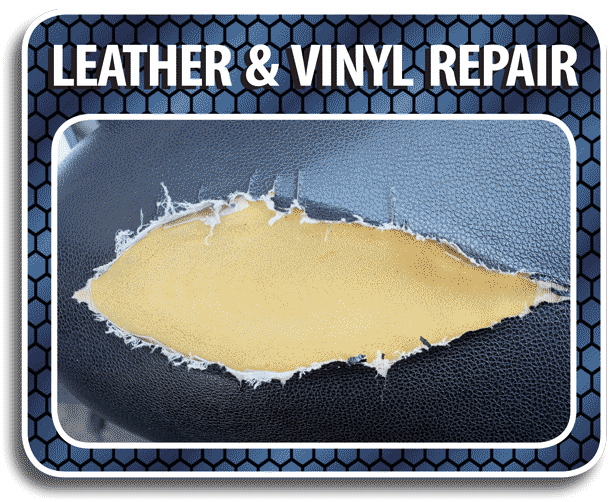 We use proprietary tools and methods to meticulously eliminate fading, tears, rips, scrapes, gouges, scratches, and scuffs. Please contact us for more information. 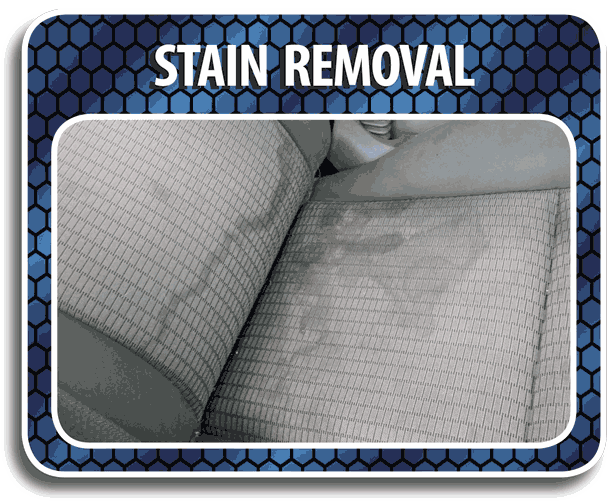 Stains to your car?s interior can take away from the overall look and finish. They?re unsightly, grossly irritating and don?t belong anywhere inside your cabin. Armed with an arsenal of the industry?s finest stain-removal products and tools, our Vehicle Appearance Technicians can remove or greatly minimize all types of stains. 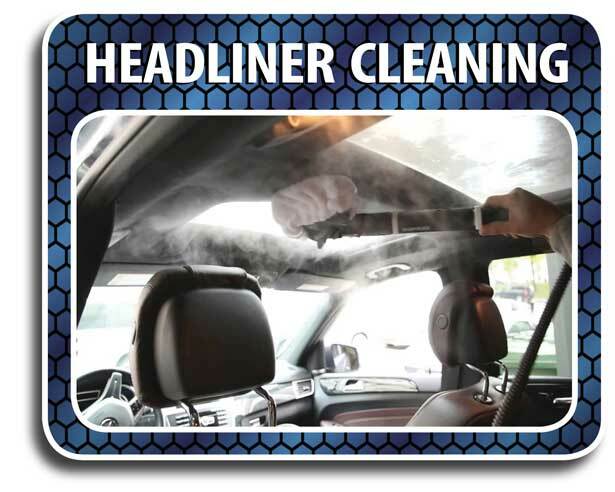 The headliner is often one of the dirtiest parts of the car and cleaning it requires expertise. and the proper equipment. We?ve seen just about every type of stain, from candy and ice-cream, coffee and soda, crayons and pen stains, to greasy hand prints and pet grime. Completely remove ALL of those nasty odors in your vehicle. Our proven odor-sanitization surface treatment technology eliminates airborne and surface organic molecules and microorganisms, including; organic, smoke, pets, body odor, and more! 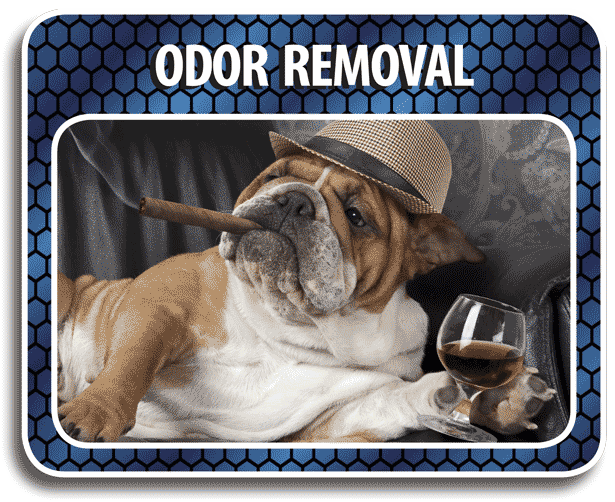 Do you have foul odors that you need permanently and safely removed from your vehicle? 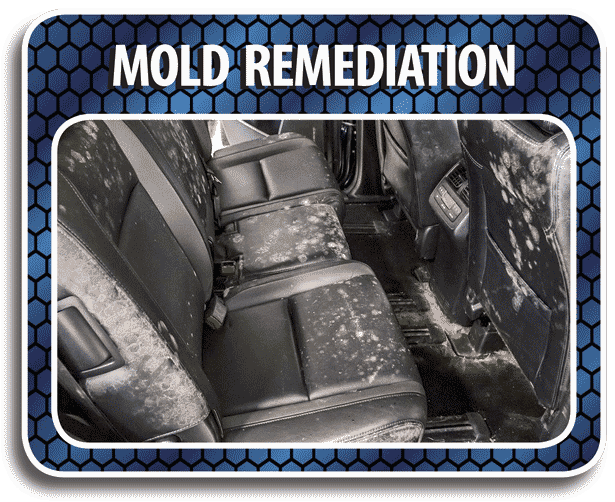 Mold can destroy a car's carpeting, wooden detailing, leather seat cushions, and other fabrics and upholstery. Sometimes, the damage can be so bad that it's beyond repair. However, if you catch moisture problems early on, you can prevent major contamination and clean up the mold safely and effectively. Whether your pet only rides in your car occasionally or goes to work with you every day, you find pet hair embedded in the upholstery of the seats, the floor, and probably every nook and cranny of the car. 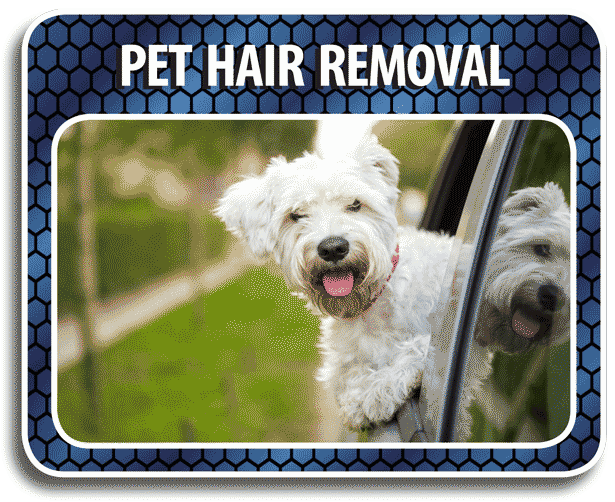 Our proven pet hair removal process will leave your carpets 'fur-free'. Bird poop and insect innards can harm the clear coat that protects your car's paint. Bugs, especially, contain chemicals that can quickly eat through a clear coat. 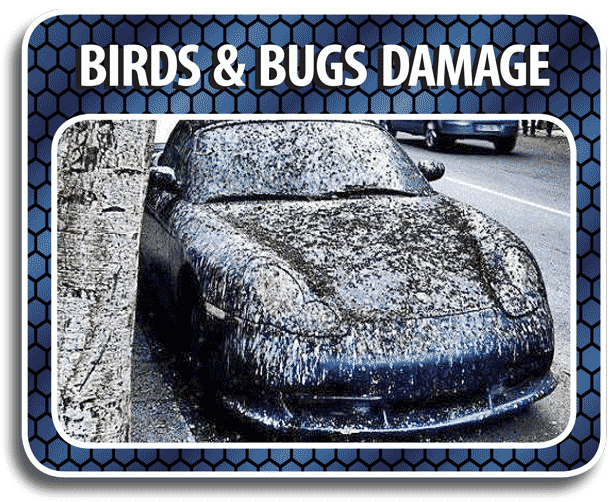 This acidity of bird droppings causes it to rapidly burn and damage your vehicles paint. 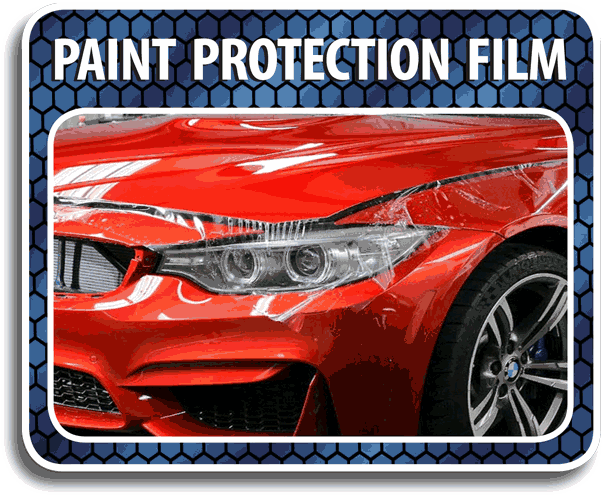 We can restore your car's paint and we offer permanent protective coatings that help alleviate future occurances. 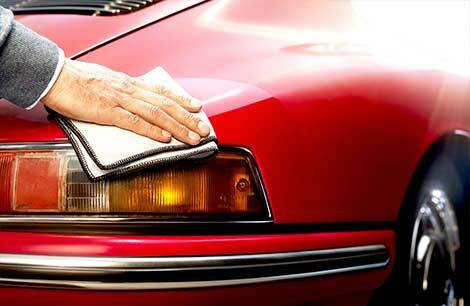 Our Overspray and Paint Removal service is designed to safely remove non-automotive paint from vehicle surfaces. Paint on vehicles can come from a variety of different sources. 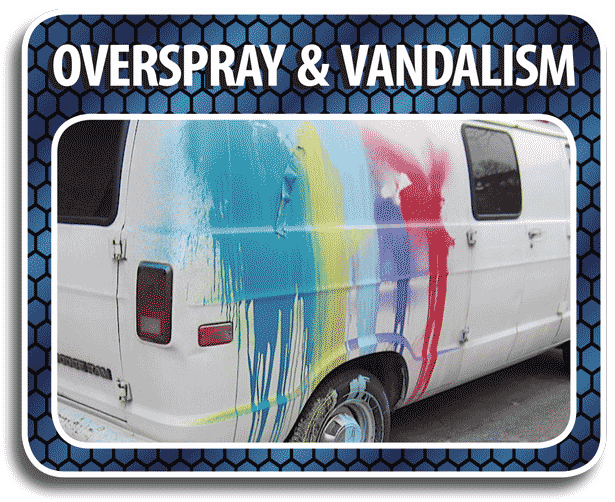 Overspray, Road Paint, Graffiti, Vandalism, Accidents, and Carelessness are a few of the scenarios where you may need this specialized service. Our goal is to make the vehicle look better than before the damage ever ocurred. 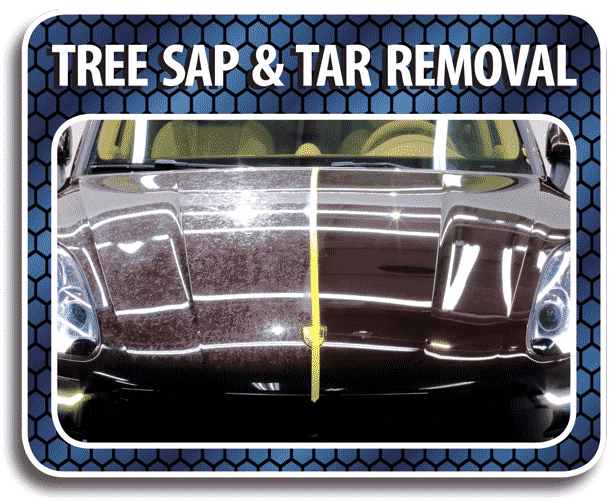 Tar and tree sap can be very difficult to remove and very damaging to finishes. Tree sap is one of your car's worst nightmares, and your car is constantly being bombarded with small specks of asphalt, tire rubber, grease and oils. 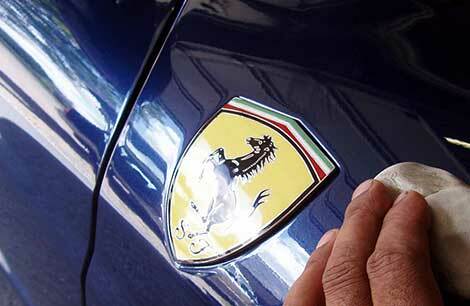 Our paint clarifying process will return your vehicle to its former glory. 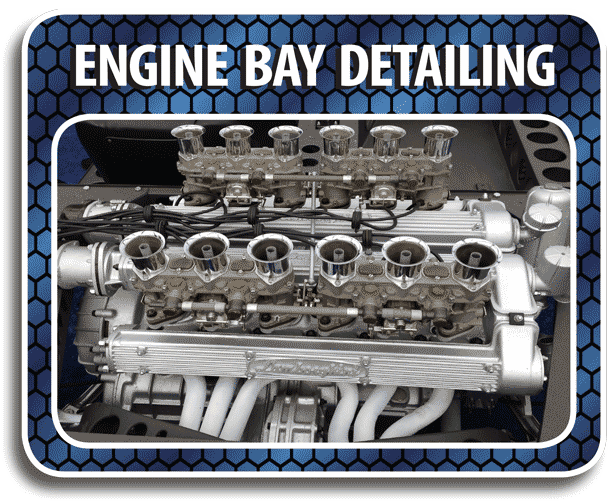 The engine bay of a vehicle is an area often overlooked when cleaning or detailing but is an essential piece to the overall detailing process. Engines get very dirty, not only is there typically grease/oil buildup on the engine and engine components but you will undoubtedly have salt/dirt/grime in your engine bay that makes its way into the engine compartment through the wheel wheels, underside, and hood seams. You take care of the obvious stuff, such as paint, interior, glass, wheels and tires. But, what about your wheel wells, suspension parts, frame rails, and all the other bits tucked away and out-of-sight on the underside of your vehicle? 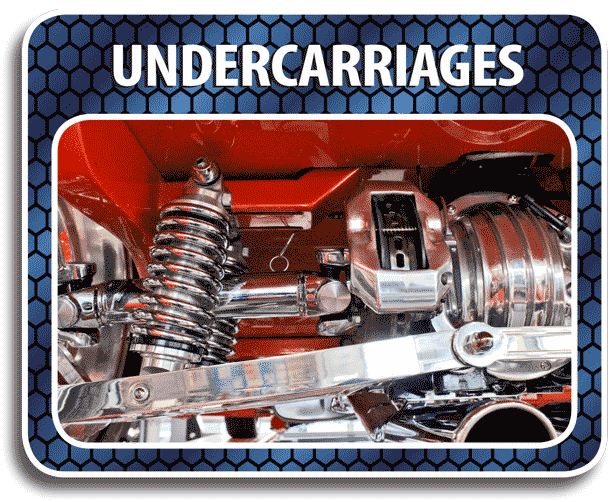 Big or small, high or low, any car will benefit from giving the undercarriage some attention. From hot pressure-washing the grime and filth away to complete show-winning undercarriage detailing, we'll make the underside as clean as the top. Does your vehicle have door dings, dents or creases caused by careless drivers, children or shopping carts at malls? 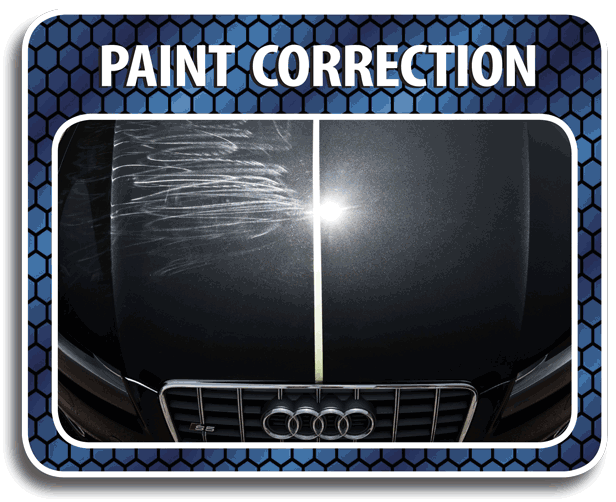 Remove those unattractive dents with paintless dent repair. 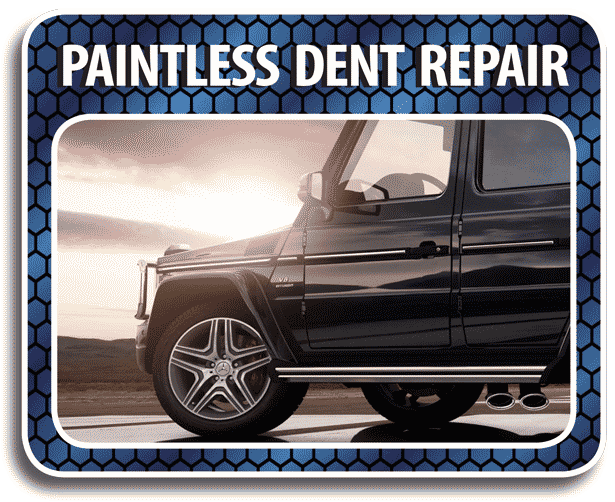 Paintless dent removal is a highly specialized craft that utilizes unique tools and and exclusive techniques to remove door dings, dents, and hail damage without requiring expensive paintwork. Boats require a special breed of maintenance, it's not just about making the watercraft look great on the water, it's also about preserving the quality of craftsmanship. Boats are exposed to salt water and ultraviolet rays that can destroy the hull and deck. 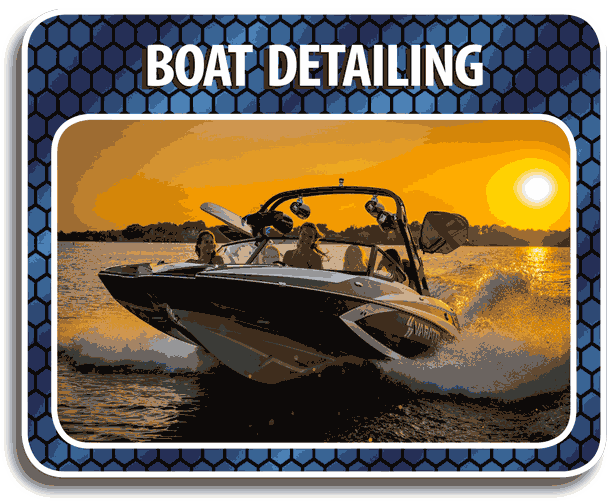 A boat detailing will ensure that your watercraft is protected and looking great for seasons to come. For when the best simply isn't good enough, the demanding car enthusiast can rely on Park Place Auto Salon for the most technologically advanced and safe products available. Our environmentally safe boat maintenance products set the standard in performance and convenience, and are specifically formulated to meet the demands caused from the harsh marine environment while keeping maintenance an easy task. Treat Your Car Like You Love It! Pamper your vehicle with the highest quality detail services and car care products in the full service Park Place Auto Salon. 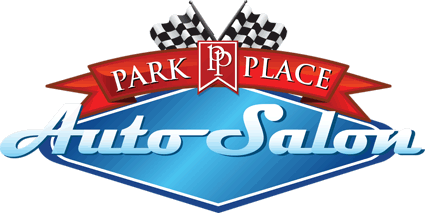 Park Place Auto Salon features the Puget Sound region's premier All-Hand Carwash facility. Your car will be pampered by an expertly trained team of Vehicle Appearance Technicians who delicately wash your car completely by hand. 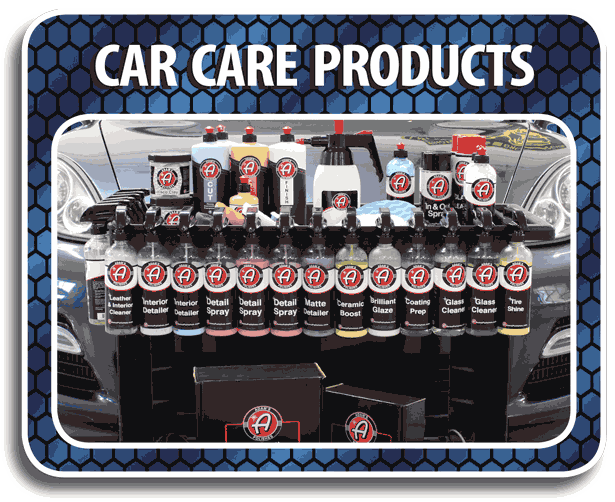 Our extensive menu of services offered is limited only by how great you want your car to look.